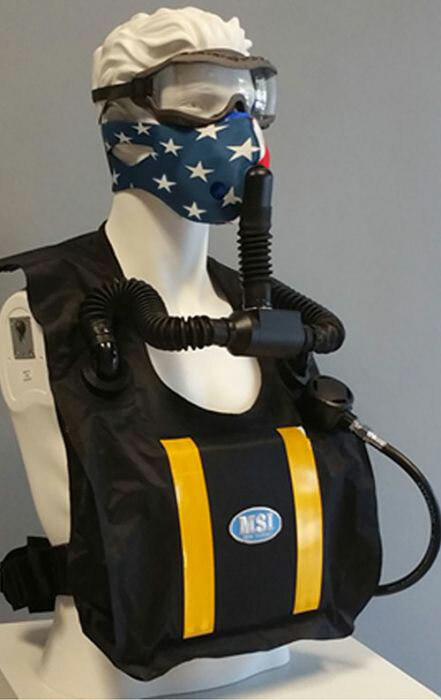 Mine Survival, Inc. (MSI) is the premier manufacturer of the world’s most advanced breathing simulator and cutting edge surface and underground rebreather systems for self-escape, high rise breathing and rescue missions. MSI’s re-breathers are built with the purpose to get stranded miners home safely. They are the longest-lasting SCSR available, and the only one providing voice communications that will not expose the user to a hazardous environment. Together, Federal Resources and MSI aim to fully support your rescue missions by offering the best, most advanced breathing simulator technologies to ensure mission completion and success. 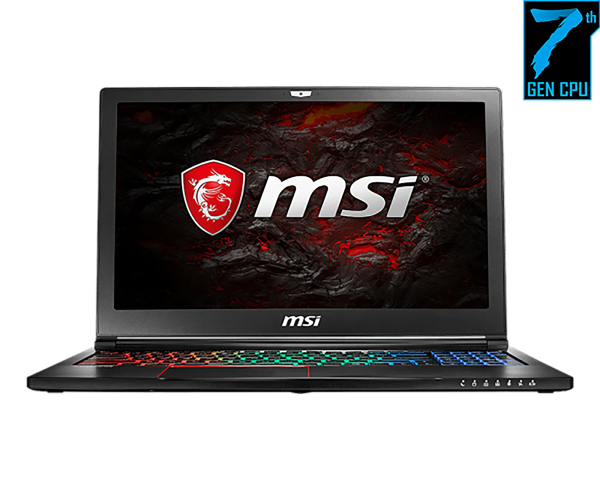 Browse all MSI equipment in our online store.